Join us to meet or reconnect with the new ED and hear about her vision for the organization. 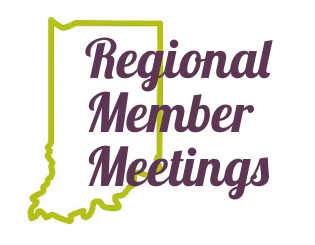 Connect with peers and participate in an informal conversation about Prosperity Indiana's strengths, weaknesses and opportunities, in advance of the new strategic planning process. Come ready to share challenges and desired solutions! 120 South Red Bank Rd.